ATEC Engineering Solutions - Provider of products and systems for high reliability and safety critical environments. 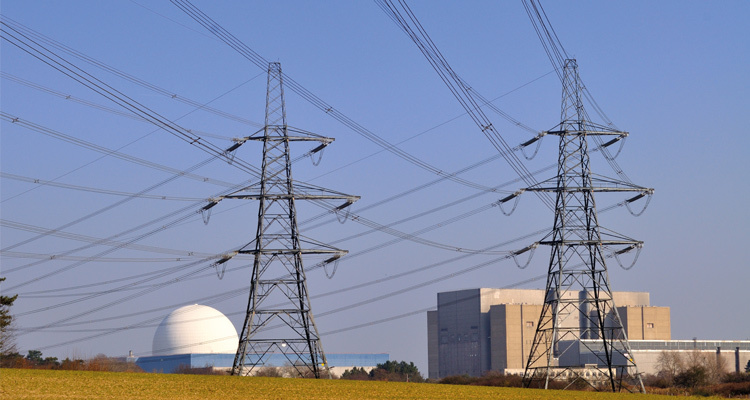 ATEC designs, manufactures, and provides support solutions for high-reliability industrial applications such as those found in the Nuclear Industry. Our pedigree and experience coupled with strong capabilities in MRO, Obsolescence Management, Design, Manufacture, Build to Print and Testing allows ATEC to deliver high quality low risk cost effective engineering support solutions to this unique market place. 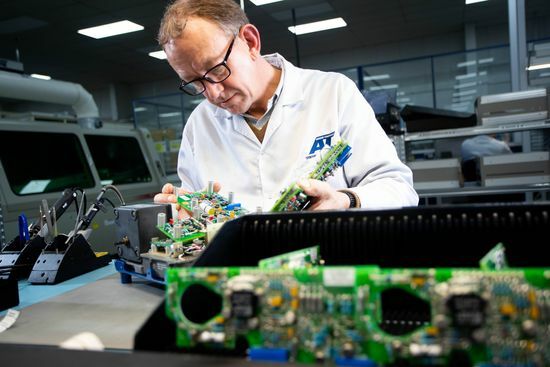 Utilising the wealth of experience of our highly skilled technicians we will repair your components to OEM specifications which will allow your company to focus on core activities and free-up other resources. Contact ATEC to discuss your specific requirements. Call our team on 0161 727 0600 or use our enquiry form. 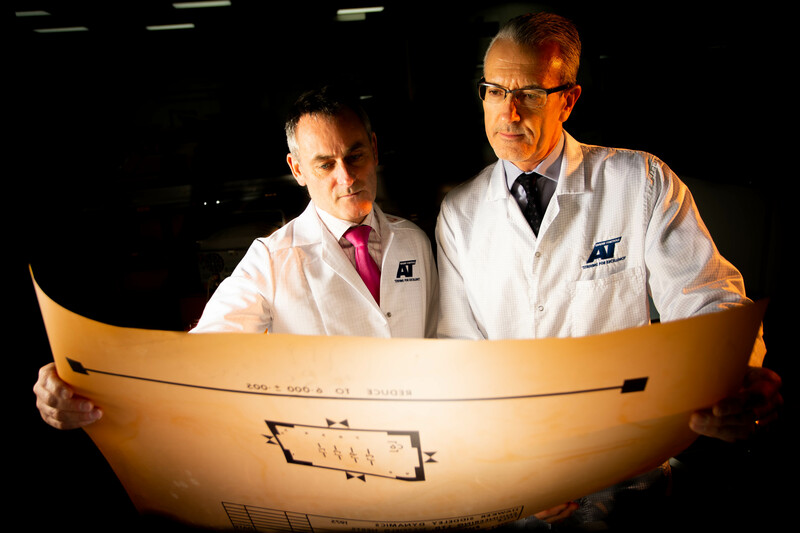 ATEC has been at the forefront of engineering for over 50 years. We are extremely proud of our long-standing heritage and engineering pedigree.